This is an article on the blog that a company has sponsored, or paid for. It can be written by someone in the company, a freelance writer or me. The article should provide useful content to readers and not be an advertisement for the company. There is usually a link or two to the company’s website and a couple of lines about the company in the byline. Sponsored posts come in different ways – standard article, list post, video or infographic. There is also the product review sponsored post where a company will send the blogger a specific product to test out. The blogger will then write a review – hopefully an honest one. While a sponsored post lands somewhere between a guest post and an ad (both of which I have on my site), I feel that by accepting payment for a sponsored post, I am in a way telling my audience that this company is worth checking out. Therefore, I don’t accept all sponsored post requests I receive. Can my company pay for a sponsored post on your site? Yes, however, I am very picky (like a five year old and vegetables) about companies I work with. I have 2 main criteria. I will only work with companies that I am comfortable promoting. Therefore, either I have to have personally dealt with your company or I have to know someone who has (and has had a positive experience, of course). The post has to be about something that brings value to my audience of summer camp professionals. For example, if you sell dog toys and send me a post about dog training, I won’t be interested. Sure, I may have purchased your toys for my dog and love them, but that’s not the focus of my site. On the flip side, if you sell fishing gear and send me an article about how to set-up a camp fishing program while promoting your gear for that program, I won’t accept that either. Yes, an article like that would be on target for my audience, but never having used your equipment, I won’t promote it since I can’t vouch for the quality. If you think there is a chance I have used your product or you can give me references of other summer camp or youth professionals that have, contact me. If you would like me to review a product of yours, contact me. There’s a good chance I. or someone I know, can test and review it. How much do you charge for a sponsored post? If you write it, between $250-$500, depending on the time of year. If I write it, between $450-$650. Can I submit a guest post instead? I do not accept guest posts from companies. If you’re another blogger or writer looking to build up a portfolio, and you aren’t looking to link to a company or sales page of any kind (except if it directly applies to the content), sure. I love guest posts. I do not charge for guest posts nor do I currently pay for guest posts. My company or blog is geared towards parents (or hikers or people who camp in tents). Is this a good blog to pay for a sponsored post or submit a guest post on? I’m so glad you asked. I like outdoor gear as much as the next person, but this is not the right place for your post – probably. I get daily emails from bloggers and companies looking to write a post about how to go camping or how to cook over a fire for two or how to choose the perfect summer camp. While there are those in my audience who enjoy tent camping and some who have kids of their own, outdoor enthusiasts and parents are not the intended audiences for this blog. 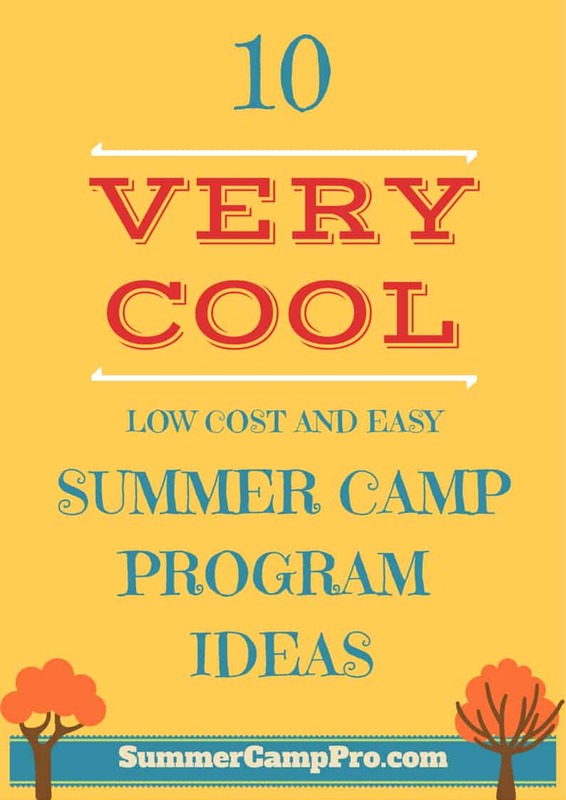 It’s for summer camp professionals, people who work at summer camps. There are those exceptions to every rule, however. If you can write a post geared towards my audience, that would be of interest to me. For example, if you have a blog about cooking, you could write a post on 10 Great Snacks for Your Next Camp Cooking Class. Or, if you have a hiking blog you could write a post like How to Keep A Group of Kids Engaged on a Long Hike or Why Your Camp Staff Should Be Using BPA Free Water Bottles. I think I got it, but I have one more question. No problem. Feel free to email me at curt@recreationpros.com.